..::LvL is a level review site that is a bit different from most. Many review sites like to have a few people play test a level or mod, then judge and rank it - other sites simply list the maps and releases and not much more.  At ..::LvL we like to let you know of a new custom map, add what we think then let you be the judge and give feedback. This way we think that both the players and the level designer(s) will be able to get more out the release of a map. If a review seems a little hard on the author it is because we feel honest feedback can help an author make a better release next time - or the map really needs work to be brought into line with the quality of maps currently being released. All credit for making a level, but it is better to hear what is wrong with a map than a pat on the back for making one. We reckon fair criticism will help mappers to make improvements on their next map. If an author is not ready for rigorous critique of their work, the map probably should not be submitted to ..::LvL.